Flynet improves InBev's host MRP applications, further increasing productivity with an improved user interface, faster operation and greater system stability. 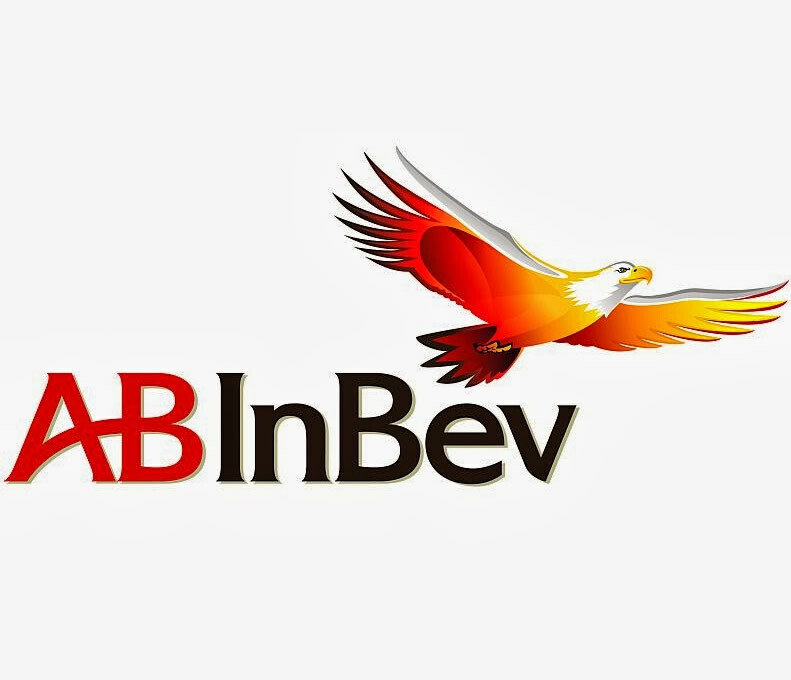 When InBev (formerly InterBrew UK) needed to improve access to its data entry and stock control systems they chose Flynet to develop and implement a new web-based interface. Now the brewing giant once again turned to Flynet, seeking further benefits through deployment of an enhanced application built in record time on Flynet's new Viewer platform. Viewer takes data directly from the iSeries-based Invensys Prism MRP system and feeds it into intuitive, user-friendly browser pages for use by operators at the brewery. Many complex screens from the old system are combined into simple, logical data-entry screens. The screens are much faster to use and greatly reduce errors by using limited input ranges and drop-down menus. Operators also find it much easier to reconcile actual stock levels with those recorded in the system, further increasing productivity.Flynet's unique screen rejuvenation technology makes the application both faster and more reliable than had been possible with the previous web-to-host platform. Access to the new application is governed by existing InBev security mechanisms. Viewer connects the iSeries sign on directly to the standard Microsoft ASP.Net web application security model. Not having to remember yet another username and password is an additional bonus for users.Access to the new application is governed by existing InBev security mechanisms. Flynet Viewer™ connects the iSeries sign on directly to the standard Microsoft ASP.Net web application security model. Not having to remember yet another username and password is an additional bonus for users.Flynet Viewer's contemporary error and exception handling and detailed logs marry exceptionally well with the Microsoft .Net platform. This means the final application is always robust and simple to change and maintain.